Jokes apart, we are VOYAGER, a husband and wife team with the adrenalin of travel coursing through our veins. But due to our professional commitments, we are not able to travel fulltime. We travel whenever and wherever we can. 2. 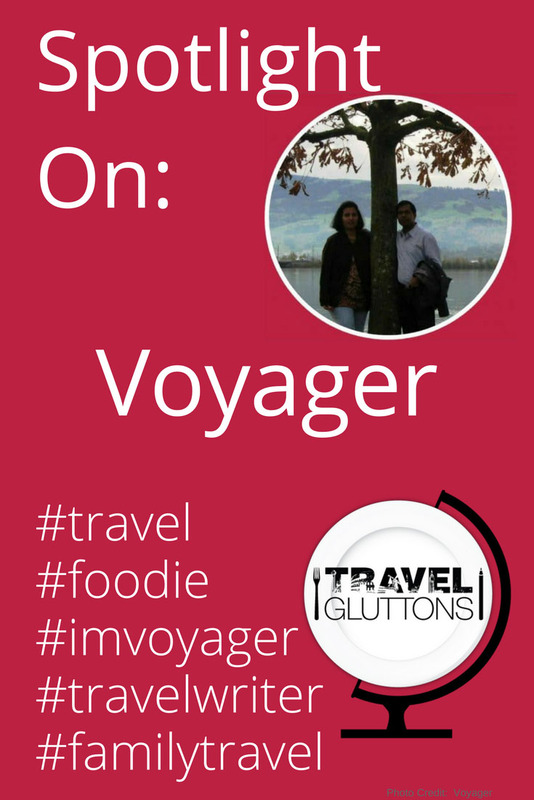 What is your site ‘Voyager’ about? Our site gives an immersive experience in the fields of Travel, Food and Lifestyle. We aim to have a perfect blend of family travel, adventure travel, and luxury travel. 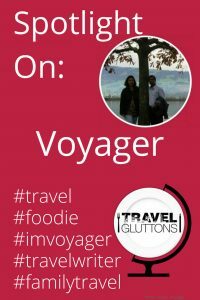 We share our stories and experiences on VOYAGER via travel guides, travel stories, and travel tips. We are self-confessed social media addicts. You can find us on Facebook, Instagram, Pinterest, Twitter, YouTube, and Google +. 3. What is one food tip you would give about Bangalore in India? 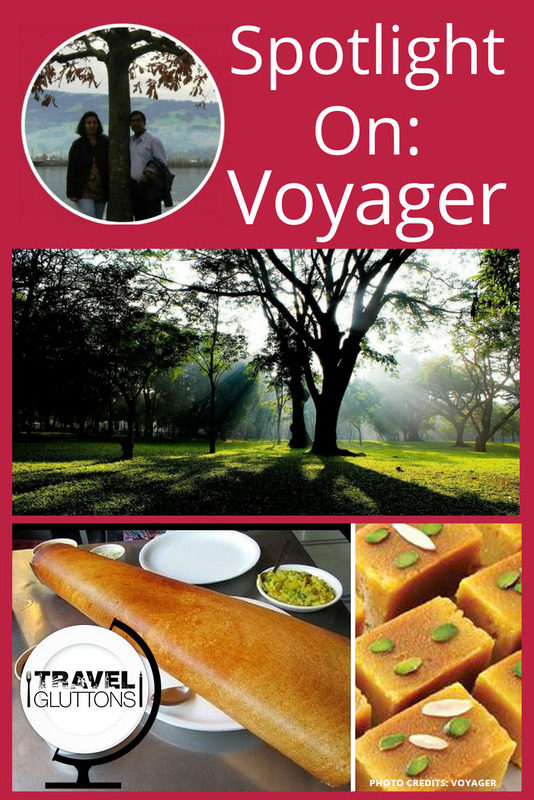 If you are in Bangalore, you MUST eat one of the city’s signature dishes, the Masala Dosa. The best place to taste authentic masala dosas is at a small restaurant called Vidyarthi Bhavan, that has been in service since 1943. 4. 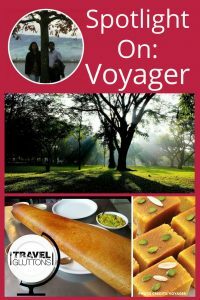 What is one travel tip you would give about Bangalore in India? Bangalore is called the Garden City of India. 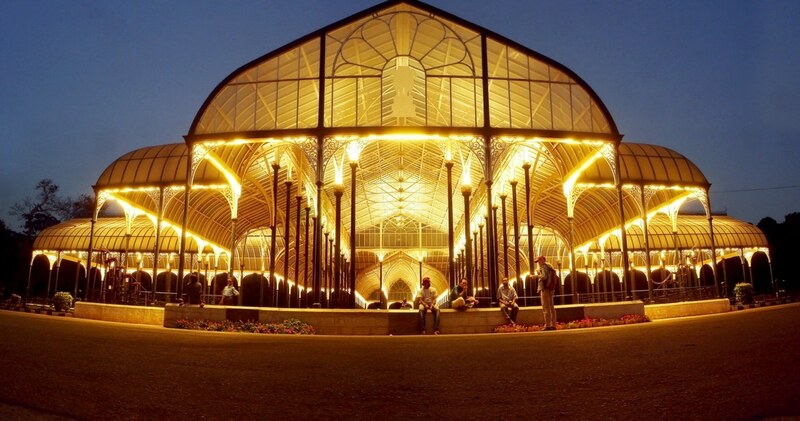 When here, do take some time out to visit the two sprawling lung spaces of the city. These are Lal Bagh, a 240 acre garden built by Tipu Sultan and his father Hyder Ali. 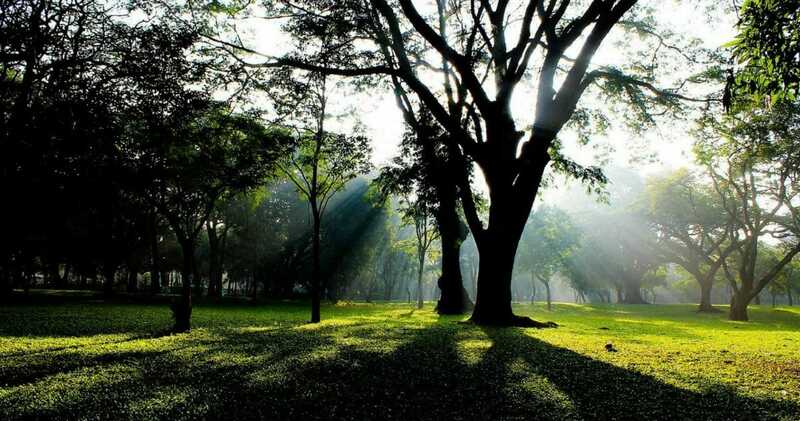 The other garden is Cubbon Park which sprawls over an area of 300 Acres. 5. What is the best thing to eat in Bangalore, India? Two local dishes one must definitely taste are the Bisibele Bhath, which is a spicy mixture of rice, vegetables, and lentils steam cooked together. 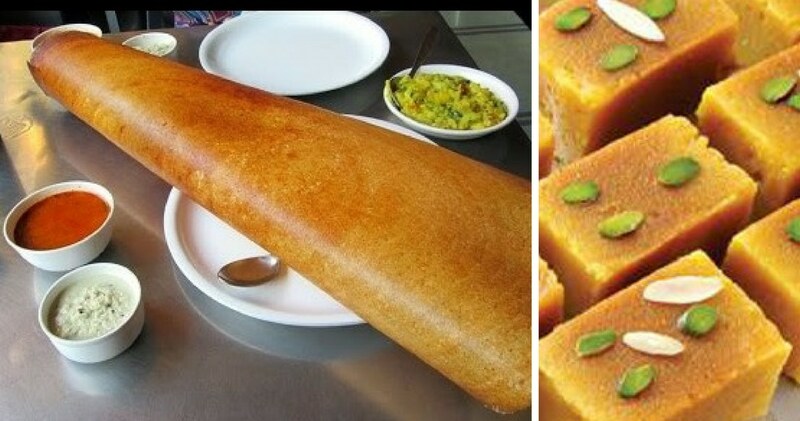 The other dish is an authentic Indian sweet which originated in the neighbouring city of Mysore and is called Mysore Pak. One Response to "Spotlight On: Voyager"